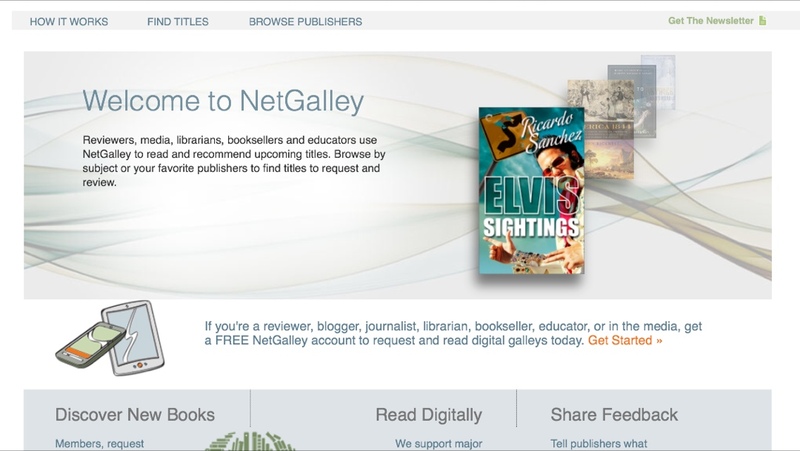 Book review service NetGalley featured Elvis Sighting on their front page today. The book is due out September 29th and is available now for pre-order from all major book sellers! Next PostWhat is the best iOS WordPress app?